Wisconsin is set to shell out about $3 billion worth of subsidies and infrastructure spending for the Foxconn plant. President Trump attended the groundbreaking ceremony this past June. Construction on the plant just began this fall. Foxconn promised Wisconsin that it would create 13,000 jobs and invest $10 billion into the area through the construction of the plant. Instead of manufacturing 75-inch TV screens like originally planned, the plant will focus on Foxconn’s ‘AI 8K+5G’ ecosystem. The switch in focus means fewer assembly line jobs like Trump wants. Only 10 percent of the plant’s employees will be assembly line workers with the other 90 percent being knowledge workers. Apple’s products probably won’t come through the Wisconsin plant. 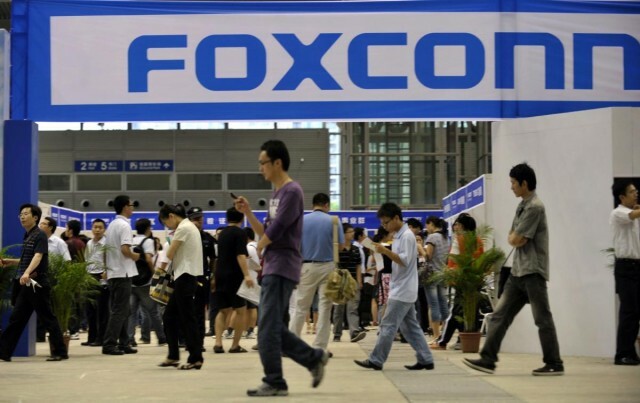 Foxconn handles most of the iPhone assembly process at its multiple facilities in China. The plant is supposed to be Foxconn’s big break into the U.S. but if its unable to bring in American talent to work at it, it would be a failure for everyone involved.